For women, healthy eggs are one of the basic factors for getting pregnant as quickly as you would expect. There was once a common belief among people that a woman’s egg health depends upon her age and as she crosses her 30’s the quality of her eggs begin to decline. But this is not true now, as there are many factors that contribute in determining the egg’s health. The quality of the eggs totally depends upon individual’s diet, environmental factors, hormonal balance and much more. 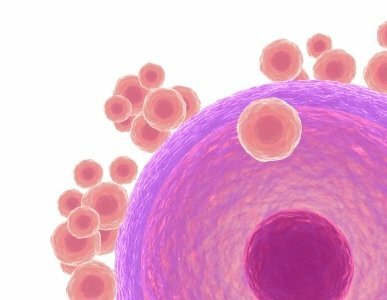 Visit an IVF Centre in Delhi and get your complete fertility checkup and tests done to figure out the major factors responsible for the delay in pregnancy. For fertility, one should always remember that proper circulation and a healthy fertility cycle is a must. Though, eggs health cannot be increased within a day. It takes around 90 days to improve egg health as the egg cycle for ovulation preparation takes this much time. Fats help in making hormones, so eat food containing healthy fats. Proteins help in the formation of new cells, so try to include organic proteins in your diet. There are many environmental factors, stress and improper diet that leads to hormonal imbalance which can affect your fertility cycle to a great extent. Healthy eggs have a deep connection with the blood. If there is a flow of regular oxygen-rich blood in your body, yours egg health will start increasing. Drink lots (7-8 glasses at least) of water every day. For the development of healthy eggs, Prenatal Multivitamins are a must. It provides all the nutrients needed for improving eggs health. To boost fertility, you can also go for antioxidants that help boost fertility and at the same time protect your eggs from radical attacks. Salmon, Pumpkin Seeds, Broccoli, Ginger, Turmeric, Sesame Seeds. Alcohol, Cigarettes, Soda, Trans Fats, GMO Foods, Processed Foods, Low Fat Diet. Have questions in mind? Want to clear your queries related to infertility and pregnancy? 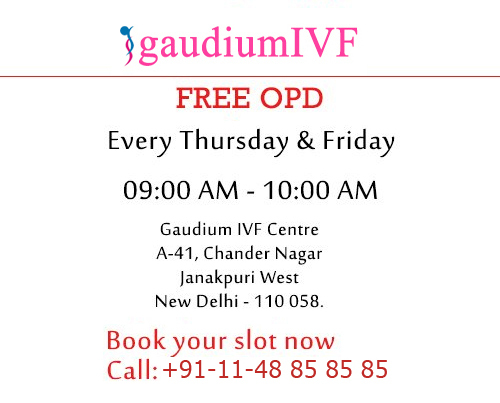 Feel free to contact Gaudium IVF Centre the best clinic for all sorts of infertility treatments in Delhi.